Just Listed! Great Location! Premium Fenced lot backing to Pond! 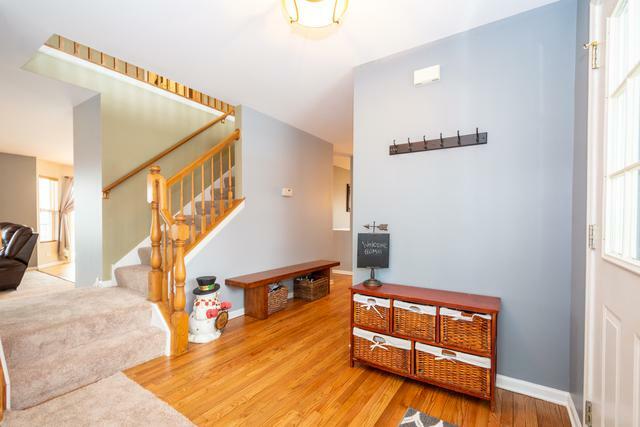 Full newly finished walk-Out Basement! Brand new roof and siding! 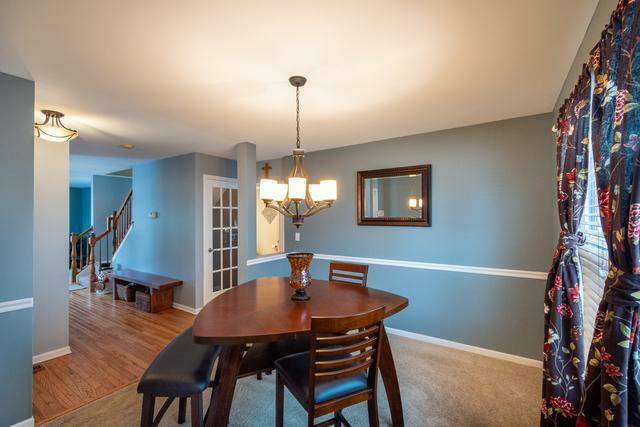 Large eat-in kitchen w/island & loads of cabinets! Hardwood Floors just refinished! Fresh paint! New carpet! Wood Burning Fireplace! Professionally Landscaped yard w/ sprinkler system! Luxury master bath w/ whirlpool tub, separate shower & double vanity! Deck to die for!! 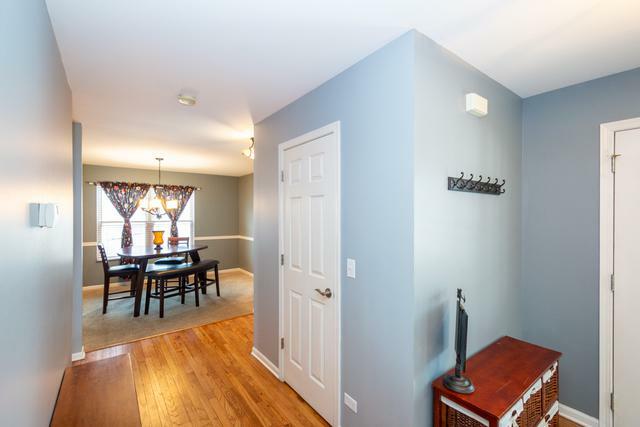 Close to parks, schools, shopping, Metra, Interstate and more. 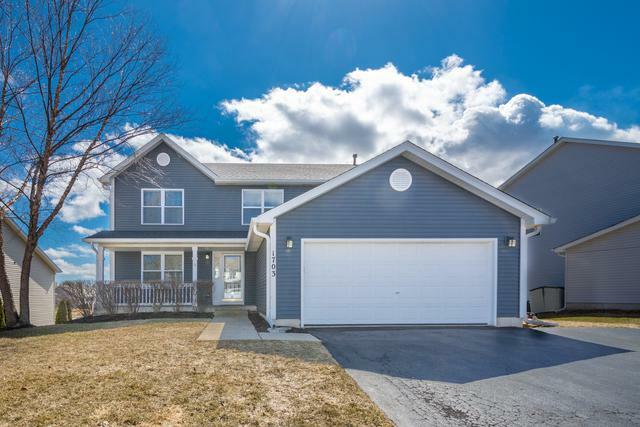 This home is fresh, extremely clean, well maintained and ready for the next happy homeowner!